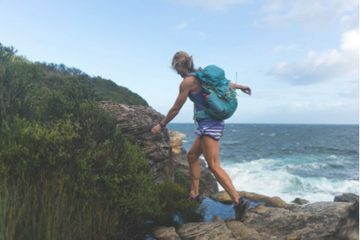 If you’ve already registered for next Coastrek in 2017, or if you are thinking about joining the epic 30km or 60km trek along Sydney’s beautiful coastline, this article is for you. To get the insider know-how for race day, we spoke to trek athelete and event director Lisa Marshall from Coastrek to find out what it takes to finish this amazing race. 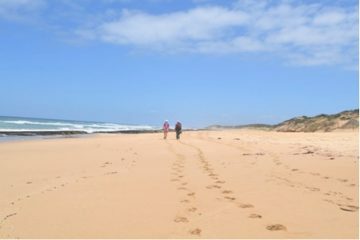 Preparing your body, mind and team to take part in a 30 or 60km Coastrek is a journey. My top tip to anyone taking this on as a team goal is that you should view it as a journey to health and fitness from the start. Put in the training, have fun while you do it, and you will be rewarded!